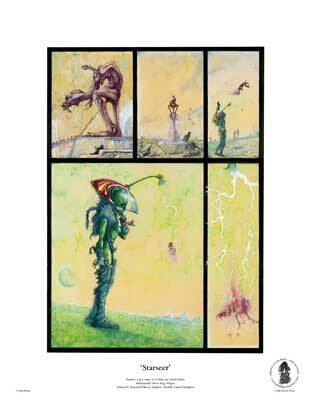 An exclusive collection of 24 amazing Giclée prints by fantasy artist John Blanche available to buy online now. SAVE 25%. Order online today and you’ll get 25% OFF all John Blanche Prints – in superb high quality Giclée colour. 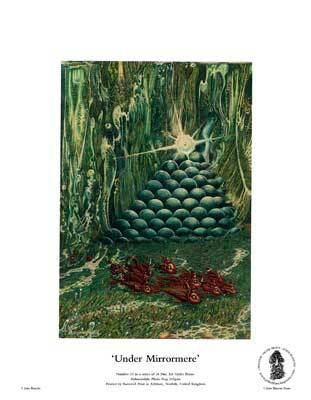 John Blanche Prints is created by Giclée printing specialists Barnwell Print in association with artist John Blanche. No. 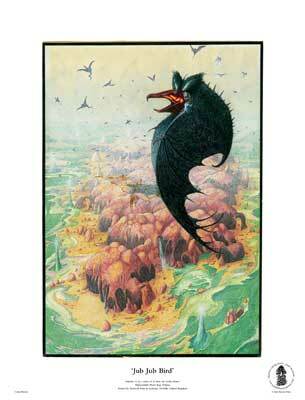 1 in a collection of fantasy art illustrations by John Blanche. Published in The Prince and the Woodcutter by Dragon’s World Limited, 1979. No. 2 of 24 fantasy art masterpieces by John Blanche. Depicting the release of a magical charm, and also published in The Prince and the Woodcutter. 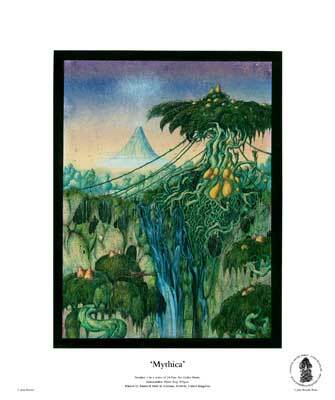 The third in a series of twenty four fantasy art originals by John Blanche, reproduced in fine art detail using the highest quality materials. No. 4 in a private collection of 24 classic artworks by John Blanche. Starseer features a surreal storyline in a five panel comic format. No. 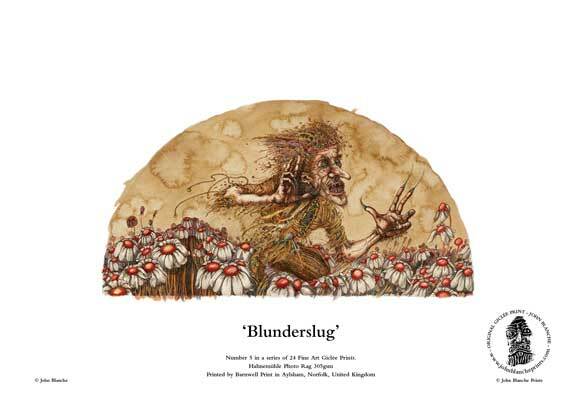 5 in the John Blanche Prints collection is the Arther Rackham inspired Blunderslug circa 1975. Printed with the high quality Giclée process. No. 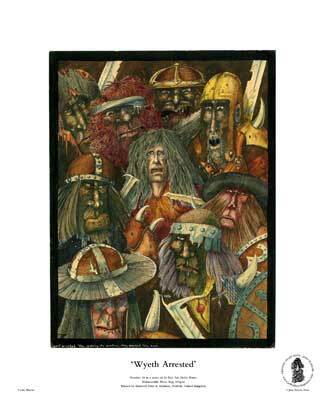 6 of 24 fantasy art illustrations by John Blanche. 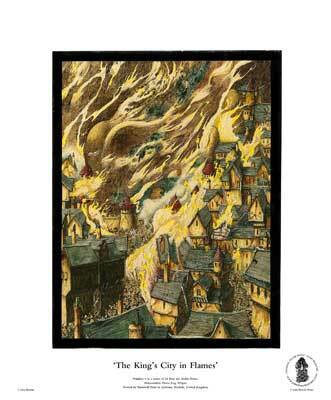 The King’s City in Flames was published in The Prince and the Woodcutter. by Dragon’s World. No. 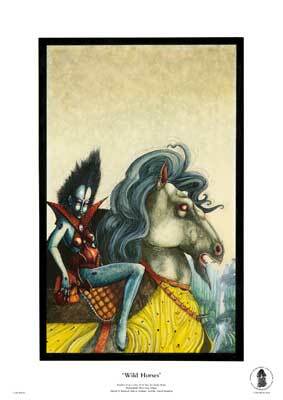 7 in a collection of 24 fantasy art originals available exclusively as fine art Giclée prints. 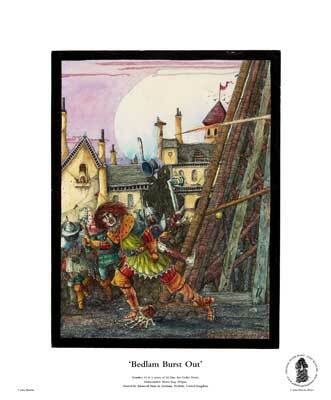 Published inRatspike by GW Books, a division of Games Workshop. No. 8 of 24 John Blanche Prints. Inspired by figures on Easter Island and published on a record cover circa 1979. No. 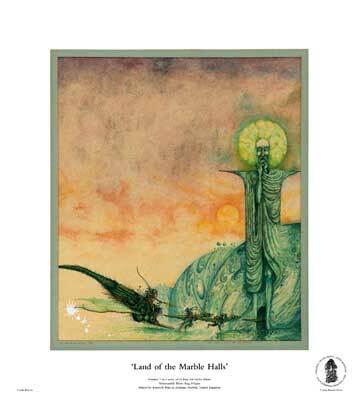 9 in a series of 24 vintage John Blanche prints available on fantastic Giclée Hahnemuhle fine art material, boasting inks with up to 100 years light fastness. 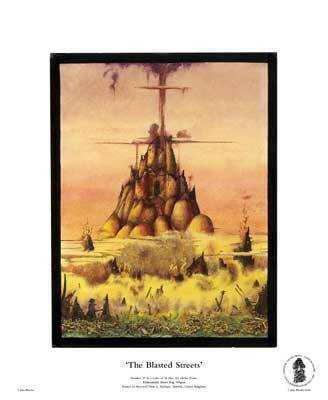 The tenth of twenty four impressive illustrations by fantasy artist John Blanche. 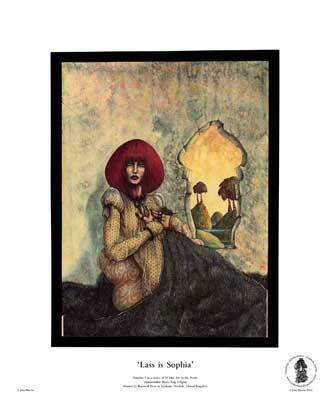 Published in The Prince and the Woodcutter by Dragon’s World Limited, 1979. No. 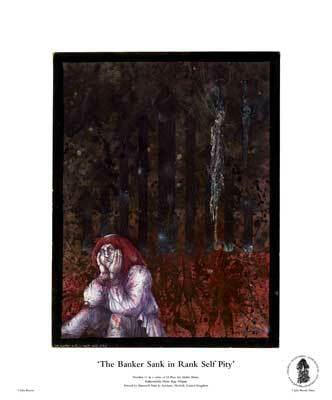 11 in the John Blanche Prints collection was also published in The Prince and the Woodcutter by Dragon’s World Limited (dated 1979). 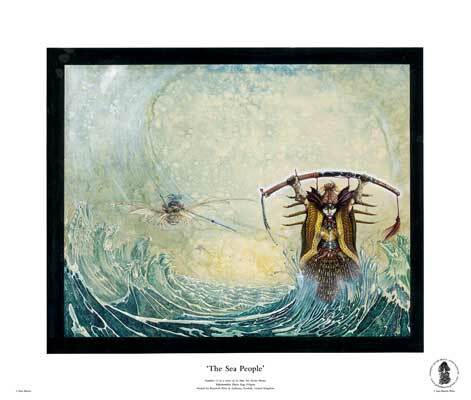 The 12th of 24 classic artworks from John Blanche Prints was originally published in Fantastic People 1980 by Pierrot Publishing Limited 1980. No. 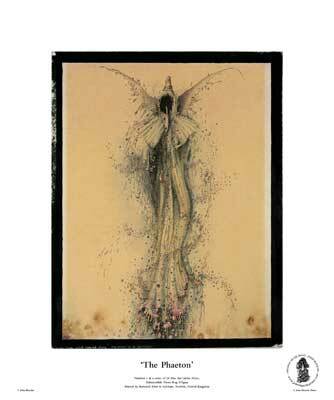 13 of 24 in the John Blanche Prints fantasy art collection is an unpublished Dragon’s Dream project. Available now, printed in full Giclée quality. No. 14 of 24 collectable Giclée prints. 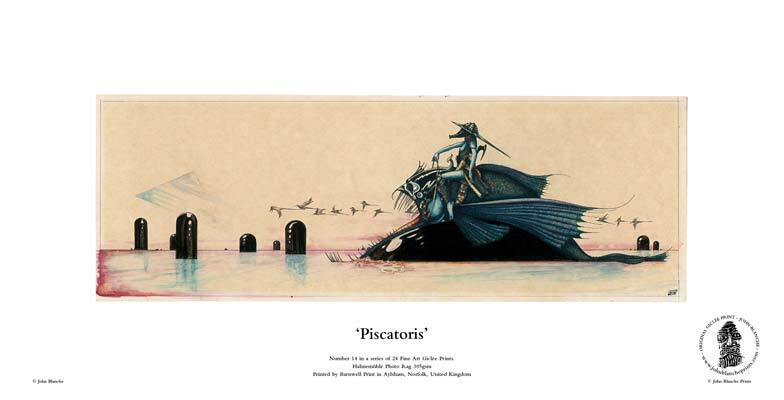 Painted in 1975, Piscatoris depicts fantasy creatures set in a strange alien landscape littered with black monoliths. No. 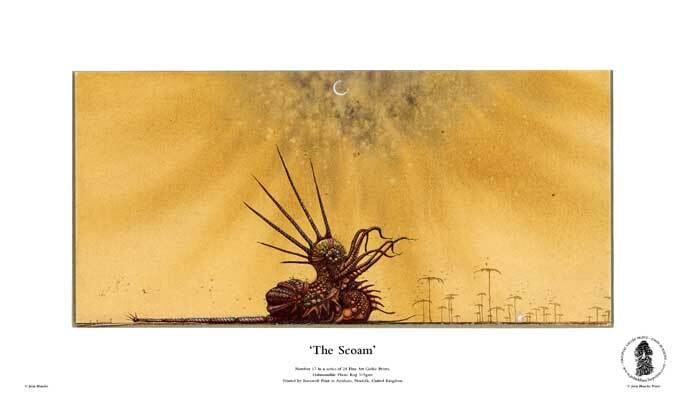 15 of 24 fantasy art masterpieces from John Blanche Prints. Inspired by illustrator and stamp designer Edmund Dulac, Under Mirrormere dates form 1975. No. 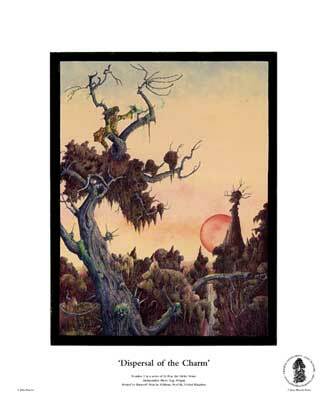 16 of 24 exclusive John Blanche Prints, published in The Prince and the Woodcutter by Dragon’s World Limited in 1979 you can buy your print here. 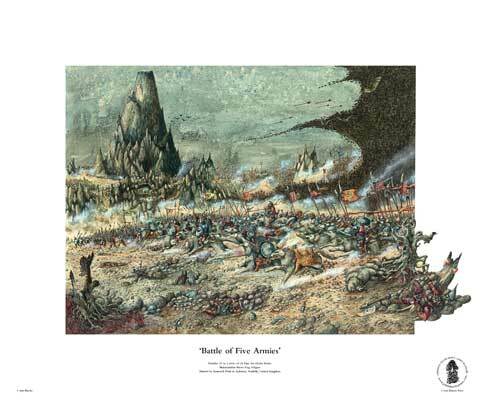 The 17th of 24 old school John Blanche illustrations available now printed to order. Originally published by Dragon’s World Limited/Paper Tiger. No. 18 in the John Blanche Prints collection is Wyeth Arrested, originally captioned ‘then, grabbing the woodman, they dragged him down’ by the artist. No. 19 is another from the John Blanche Prints collection originally published in The Prince and the Woodcutterby Dragon’s World Limited 1979. No. 20 of 24. 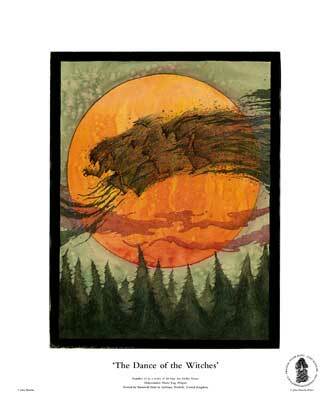 John Blanche Prints presents Wild Horses by the world famous fantasy art illustrator. Available to order now in high quality Giclée print. No. 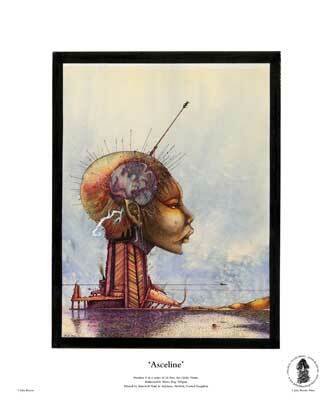 21 of 24 fine art prints from John Blanche. 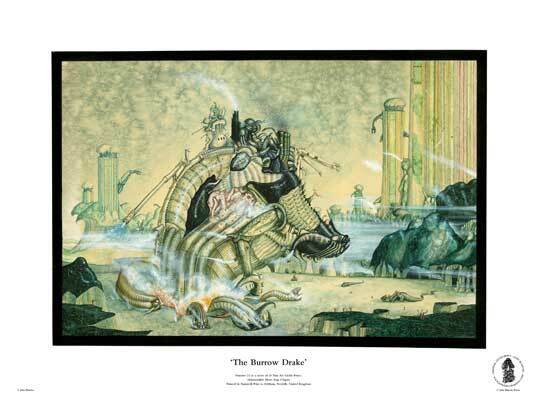 The Giger inspired Burrow Drake is available printed to order in fine art Giclée detail. No. 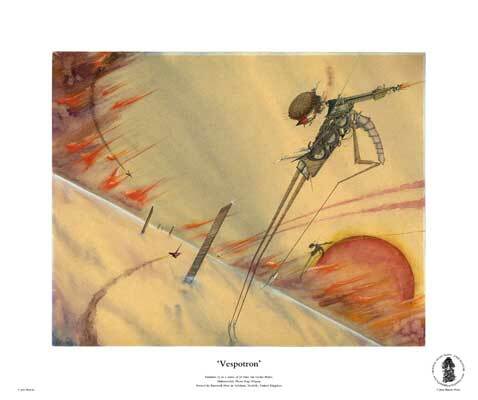 22 in the exclusive fine art prints collection is Vespotron, a bio-mechanical creature typical of the work of John Blanche throughout his career. No. 23 of 24 collectable John Blanche Prints. The Battle of Five Armies is inspired by The Hobbit and became the title of the third Hobbit movie. 24. 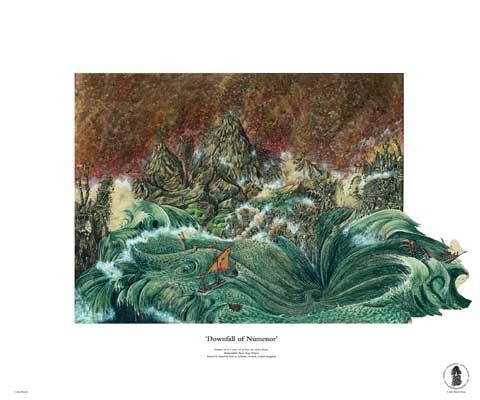 The Downfall of Númenor by John Blanche, inspired by Tolkein’s Lord of the Rings trilogy is produced in fine Giclée detail on top quality materials.